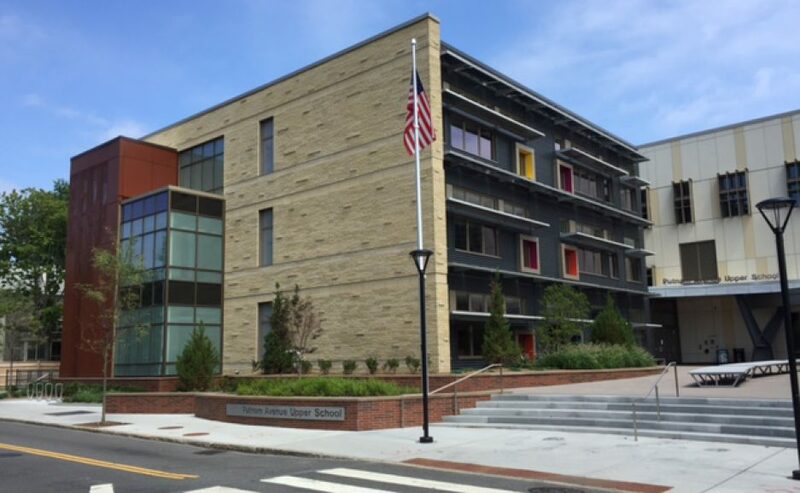 The Putnam Avenue Family Association (PAFA) is a non-profit organization set up to raise funds to support and sponsor school events throughout the year (like performances, dances, concerts, field trips, report card pickups, potlucks, etc.). And while we will continue this through fundraising efforts, we are re-defining what our community engagement from a volunteer, parent-led organization looks like. PAFA recognizes its role in creating an environment of support for our 200+ families. We are focused on creating space for parents and caregivers to share issues, connect about the challenges and successes in raising a middle schooler. As the school year progresses, we plan on having events to continue similar exchanges between parents. In the works are a screening of the documentary “Screenagers” (or other activities focused on technology and youth), a self-defense class, a parent mixer, as well as our school traditions like the International Potluck and Teacher Appreciation Lunch. We welcome gifts of any size: $5, $10, $20, $100, or more. Your generous donation, combined with those from other families will make an impact on the education and enrichment efforts of our school community. The Putnam Avenue Family Association is a 501 (c) 3 non-profit group. All donations will remain confidential. Please make checks payable to: Putnam Ave. Family Association (PAFA). Donations to PAFA are tax deductible to the extent allowable by law. Donations can be made by Paypal or by check.